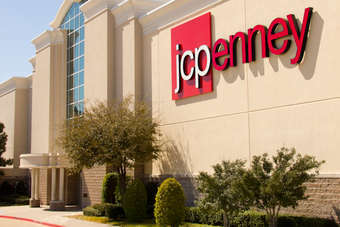 Ailing department store retailer JC Penney is to axe 2% of its workforce with the closure of 33 stores over the coming months, in a move designed to save US$65m a year. While some analysts believe the store closures could prove positive in the long term, others think it may be the start of a slippery slope. JC Penney has been mired in uncertainty for more than two years. In January 2012 the company unveiled a new pricing strategy, in-store experience, new brand identity and a number of new labels as part of a revamp instigated by CEO Ron Johnson, who joined the company in November 2011 from technology giant Apple. 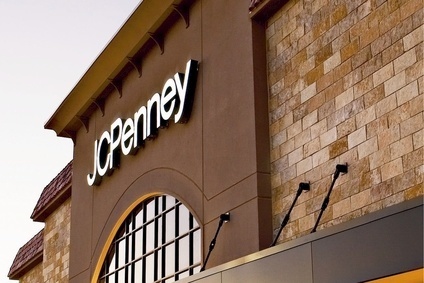 But just 17 months and hundreds of job losses later, Johnson was replaced by former JC Penney boss Mike Ullman and a major U-turn was announced in its turnaround strategy. In November last year, the retailer saw the first signs of an uptick in its fortunes, after same-store sales edged up 0.9% in October - the first rise in almost two years. 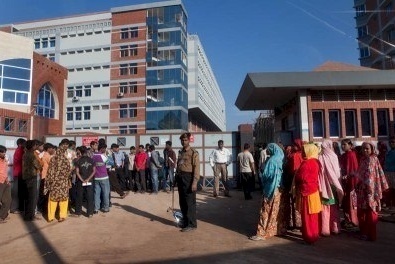 Ullman said the turnaround was beginning to take hold, but recognised there would still be more work to do. 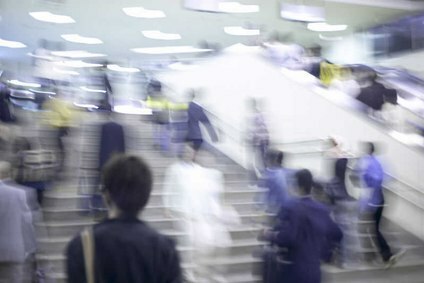 Earlier this month, the department store retailer said it was "pleased" with its performance over the holiday season, but did not provide specific figures. "Our initial thoughts are that the store closures are likely a long-term positive and could generate near-term cash if the company is able to liquidate inventory above cost," according to Barclays analysts Hale Holden and Jamie Robins. "However, in the near term, the store closures, combined with associate pay changes, suggest (to us) that trends may not be improving quickly and, when combined with the company's cryptic holiday comp disclosure, may imply that fourth-quarter results fell below expectations." UBS analyst Michael Binetti, meanwhile, believes the closures suggest the struggling retail chain may not return to profitability as quickly as it would like to. 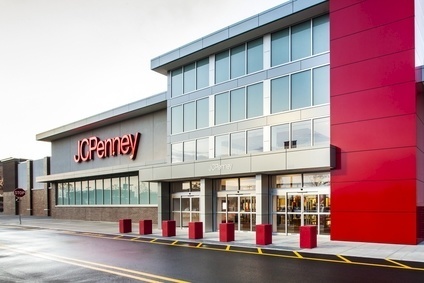 "In our view, without a significant improvement in the trajectory of the sales recovery in the next few quarters, JC Penney could look to close more stores again," Binetti noted. He said JC Penney's stores are losing $200,000 per store in EBITDA (excluding corporate expense allocation), and $500,000 in free cash per store per year. 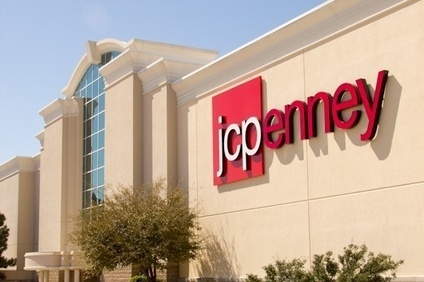 "While we believe JC Penney is pursuing its best course of action to turnaround company operations and improve its financial health, two years of inconsistent consumer messaging and $5bn in lost sales has clearly eroded unit-level economics for the chain." However, it's not just store closures the retailer has to think about, according to Paul Trussell, analyst at Deutsche Bank. "We expect JC Penney to continue to think more strategically about next steps beyond merchandising and marketing initiatives which may include additional store closures, selling of valuable real estate, and pursuing other financing options." Cash flow may continue to be an issue for some time yet. 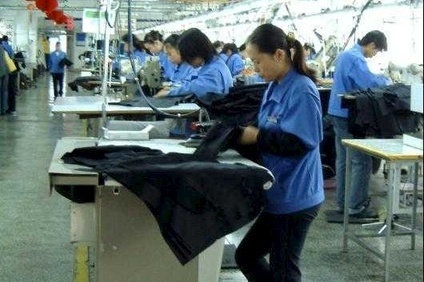 According to Maxim Group analyst Rick Snyder, the business could run out of cash in the third quarter of 2015. "While we applaud the projected $65m in annual savings, the foregone revenues from the closed stores make it more difficult to lever fixed costs. In the end, the change to our numbers is de minimis. "Sales are critical," he explained. "JC Penney still has the cost structure of a much larger retailer and needs sales to leverage those costs. In our model, combining the savings with the lost revenues, very little changes in the near term. "Only in 2016 and beyond does the leverage produced by the closings begin to make a material difference in our model."